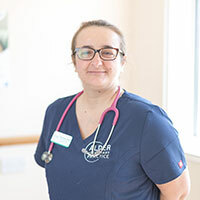 Are you looking for an experienced and personable veterinary team who’ll put your pet’s health and happiness first, no matter what they require or when they might need it? You need look no further than Alder Veterinary Practice. 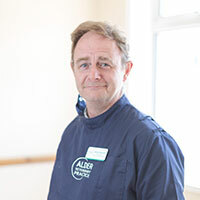 At Alder Vets, we believe that top quality veterinary care doesn’t necessarily have to have a top level price tag. We pride ourselves on the level of service we offer to all clients and their pets. 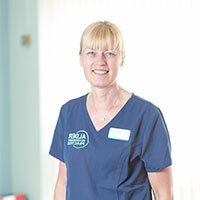 All of our Veterinary Surgeons have many years’ experience in practice, so you can rest assured that your pet is in the best possible hands at all times. Our skilled team can perform many complicated operations and procedures too, reducing the need for referral elsewhere. It can sometimes be difficult to keep up with your pet’s veterinary care, especially if they need extensive treatment or fall ill unexpectedly. For that reason, we offer guaranteed same-day appointments if your pet needs an urgent check-up or assessment.